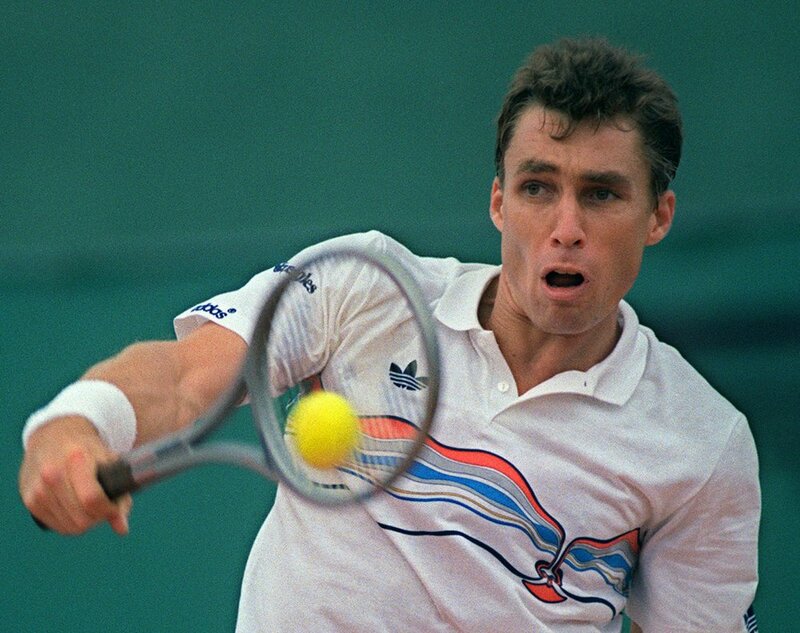 So the question arises: why is tennis gaining its popularity, what factors determine it? 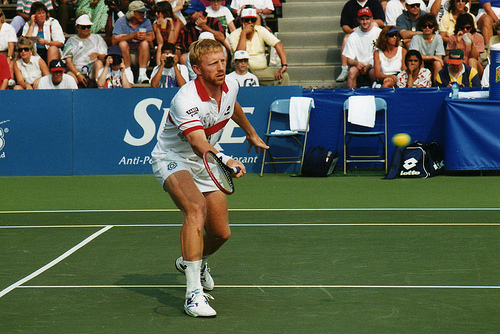 The beginning of 80's has brought such popular tennis players as Boris Becker, Ivan Lendl and John McEnroe. Their play was brilliant and clear but anyway it lacked some kind of fascination and admiration. And it also lacked some spectacle. 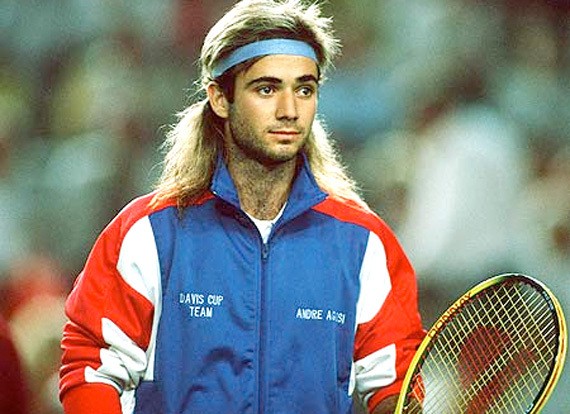 The beginning of 90s has brought us the rivalry of two American tennis players such as Pete Sampras and Andre Agassi. Spectators watched with a fascination every single shot, made by these talented players. They won lots of tournaments, including Grand Slam tournaments. Moreover, they were rivals on the court but great friends in real life. The beginning of new millennium has brought new, fast, and purposeful players, whose ambitions cannot be left without attention. Fast moving on the court, proper physical training and greater serve speed greatly differed these players from above mentioned ones. Among newly born tennis stars we can't but mention such three brilliant stars as Roger Federer, Rafael Nadal and Novak Djokovic. They are all on the top of the ATP ranking. 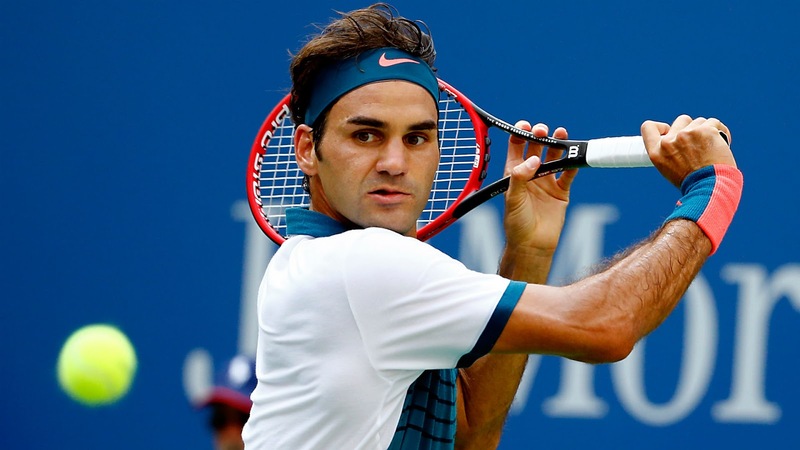 Federer, for example, has a powerful serve and a great backhand shot. He brilliantly plays by the net. 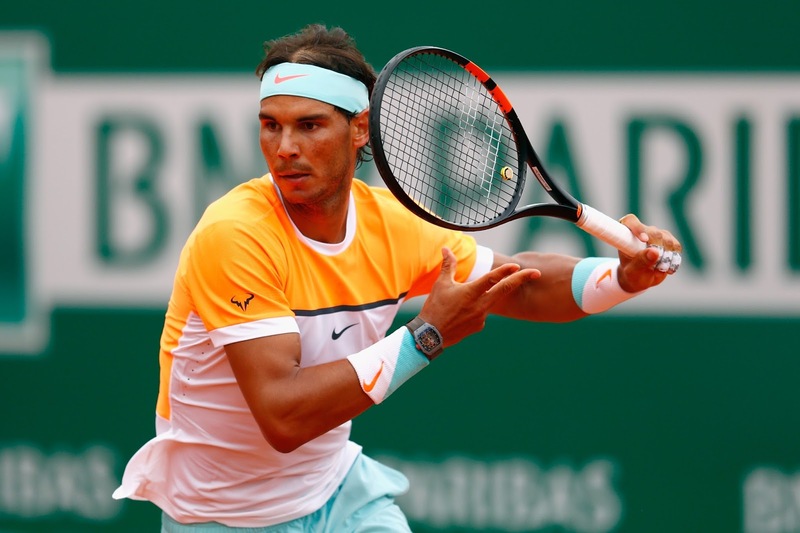 Rafa Nadal is a unique player, who is always concentrated on the court and shows great physical conditions (no matter how many sets he is to play – he always looks fresh) and has a powerful left stroke. At his 26, he managed to win 7 titles of Roland Garros tournament and because of this fact he is called "The king of the clay". 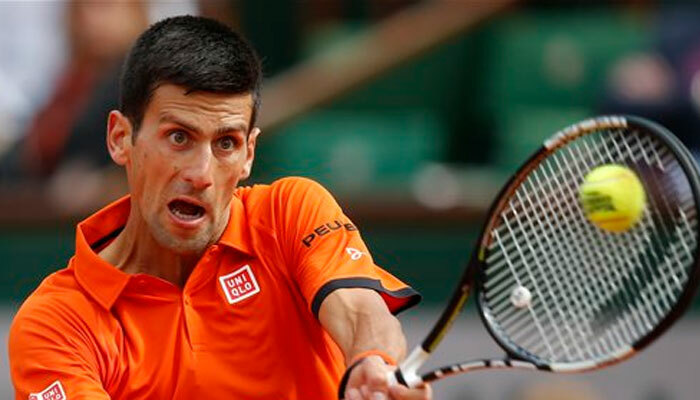 Novak Djokovic, like a shot, became No. 1 in the ATP ranking. 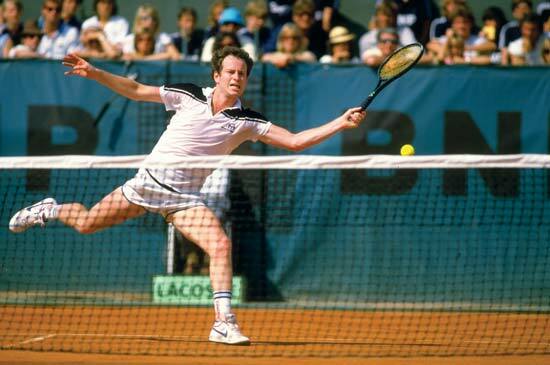 According to his own words he kept training all the time, improving all that a tennis player needs to succeed in his career. 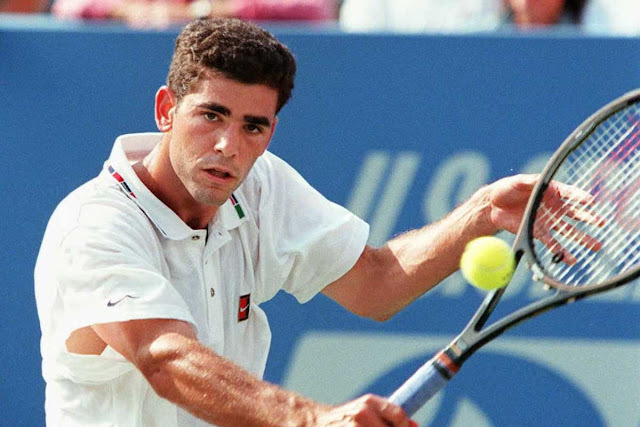 So, who knows, maybe in future we may see new, more powerful tennis players, who will be able to make this game the most popular in the world. We'll see!